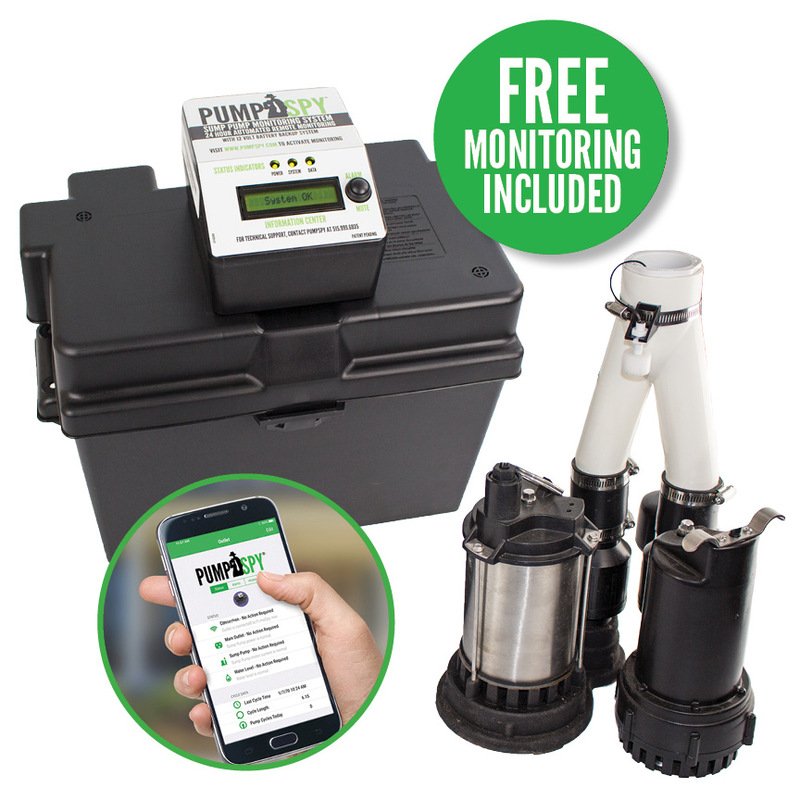 As of 2018 all B-Dry® System Cleveland pump installations will be using the PumpSpy™ Combo Kit. 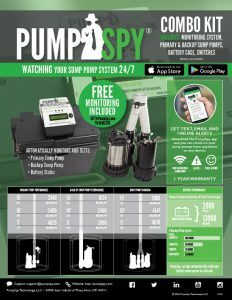 * Customers do have the option not to use the Pump Spy™ System if they wish. We also offer pump systems with no "Back-Up" pumps which are still considerd up to city code standards. Most municipalities that require a permit also require a sump pump. The pump is normally discharged to the existing downspout leader, where the gutters enter the storm sewer. 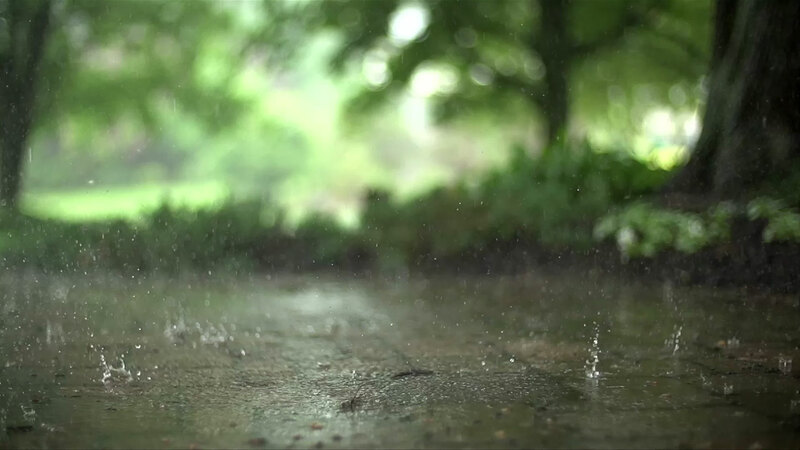 There are many circumstances that require an alternative connection, such as trenching a line to a culvert drain, installation of a dry well, natural watershed....ect. Most of our basement waterproofing installations require a sump pump as well. In most cases the pump motor itself is a 1/3 or 1/2 horsepower motor. Capable of discharging up to 2750 gallons of water per hour. 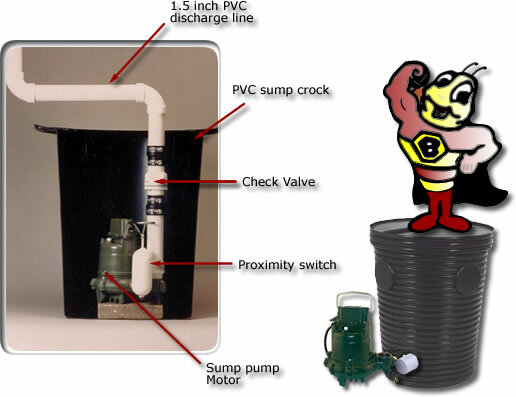 The location of the sump pump crock is usually in an inconspicuous corner of the home. Located near a downspout (storm sewer). This allows the water around the foundation to exit the home quickly. Included in most pump installations is a 20 amp electrical circuit. 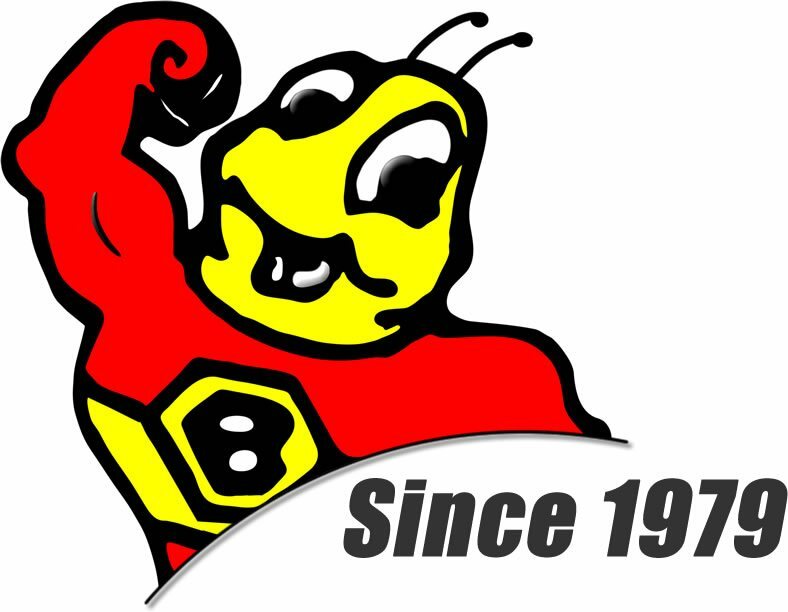 Please understand that we do a very thorough installation from top to bottom. Make sure that any contractor bidding on your project is including permits for electrical and plumbing.